One of the the world’s most recognised statistical rating organisations has predicted that the home price growth here will moderate in the next two years. 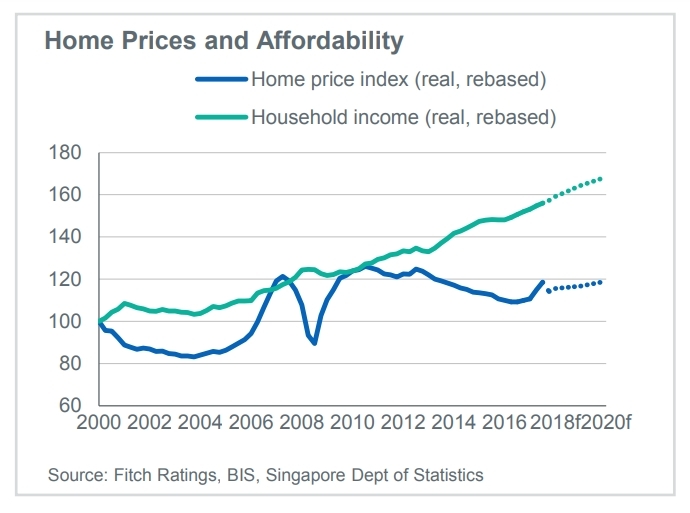 According to Fitch Ratings in its 2019 Global Housing and Mortgage Outlook report, Singapore home prices are expected to show moderate growth of 2% in 2019 and 3% in 2020. 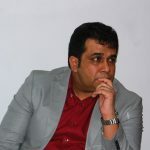 The report referred to the authorities raising the additional buyer’s stamp duty on purchases other than first homes for Singapore residents by an additional 5-10 pp in July 2018, and the tightened various Loan-To-Value limits each by 5pp (including to 75% for first homes and 45% for second homes) as reasons for the home price growth moderation in the next 2 years. The report noted that the moves were aimed at cooling the property market as home price growth had begun to accelerate again. It added that the rising mortgage rates should further temper property price inflation but there will still be upward price pressure as household income is expected to continue to grow faster than home prices, which will improve affordability. Fitch expects the housing non-performing loans (NPL) ratio to rise to 0.7% in 2020 from the 0.4% projected for 2018 as Singapore mortgage rates continue to climb. Mortgage rates in this primarily floating-rate market are expected to follow the policy rate, which should be influenced by further US rate rises, as short term rates in Singapore and the US have historically shown a fairly strong correlation. Fitch however expects that any increase in delinquencies would be limited due to support from rising household incomes, a tight labour market and strong household balance sheets. Fitch forecasts the unemployment rate to remain low at 2% in 2019 and 2020. The housing NPL ratio was 0.4% in 2Q18 and the statistical rating organisation expects it to rise only slightly to 0.55% in 2019 and 0.65% in 2020. Fitch forecasts moderate growth in mortgage lending of 3% in both 2019 and 2020. The agency expects owner-occupied home purchases to remain the main driver of mortgage loan growth, though momentum is likely to be weak in 2019-2020 due to slowing home prices, rising interest rates, low population growth and the regulator’s cooling measures. 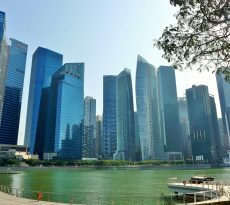 In October last year, a note by analysts at Morgan Stanley said that Singapore private home prices may rise as much as 10 per cent by the end of this year. 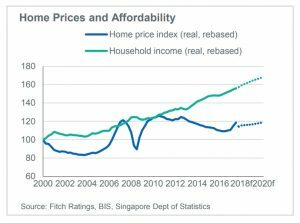 According to the note, Singapore private home prices are set to double by 2030 as faster income growth overpowers recent property curbs and higher interest rates. 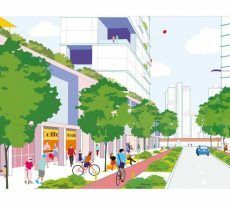 Noting the Singapore private home prices hike in four of the five previous rate-hike cycles, the American multinational investment bank and financial services company said faster economic growth, the Republic’s attraction as a global hub, as well as demand from buyers flush with cash from en bloc sales, will underpin the housing market. 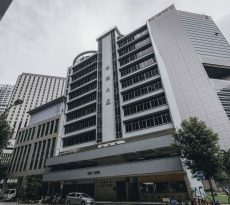 Morgan Stanley’s bullish prediction on the upward direction of the Singapore private home prices comes after another prominent real estate services company suggested that the property market here will collapse after the property cooling measures. The property cooling measures – higher additional buyer’s stamp duty (ABSD) and lower loan-to-value (LTV) limit – took the market by surprise as recent trends suggest that the private residential market is finding its own equilibrium. The en bloc sales market collapse have been amplified by developers being less active in the collective sale market, while new homes sales at some recent launches have moderated. The introduction of these fresh property cooling actions a year into market recovery, after four years of decline, was aimed at calming the euphoria in the private residential sector. Home prices had risen by 3.9 per cent in Q1 2018, and another 3.4 per cent in Q2 according to flash estimates. The price growth – which was tapered in the last quarter – was largely driven by the brighter economic outlook, pent-up housing demand and more positive market sentiment. Morgan Stanley analysts however, feels that there is no need to be alarmist. It expect policy interventions to apply equally to both up- and down-cycles. If you are to keen invest in properties before the home price growth escalates, but are ensure of funds availability for purchase, our mortgage consultants at iCompareLoan can set you up on a path that can get you a home loan in a quick and seamless manner.